Explore the factories along the Jones Falls, from the textile to the iron industry. See the oldest steel and glass house in the country and its immense variety of plants. And take a look at what people today are making in the valley! 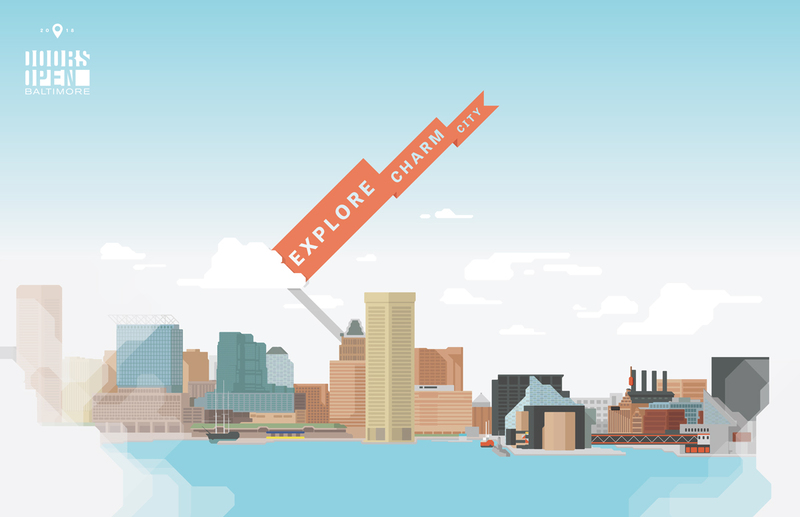 This self-guided tour leads you through nearly three centuries of living and working in Downtown Baltimore, from the 18th century home that hosted George and Martha Washington to one of Baltimore’s remaining grand downtown hotels of the 20th century.